Gretna Football Club's rapid rise was breathtaking. Bankrolled by millionaire Brooks Mileson, it looked likely the only way was up. 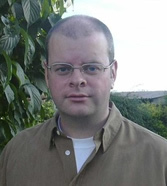 Elected to the Scottish Third Division in 2002, the club won three successive promotions, reached the Premier League, featured in the Scottish Cup Final and earned the right to play in the UEFA Cup. It all came crashing down when Mileson’s funds dried up. Within months, creditors circled the dying club, which was dissolved in 2008. The fall was as spectacular as the rise. Yet that was not the end for football in this plucky border town. 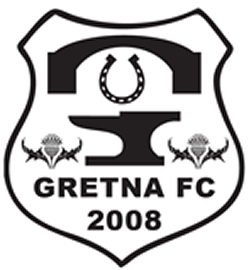 Gretna FC 2008 – a new, community-based club – rose like a phoenix from the ashes. 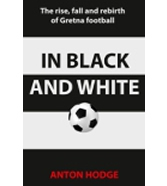 Written by the first chairman of Gretna 2008 Anton Hodge and available from 3rd October 2015, In Black and White traces the astonishing story of Gretna FC in the Mileson era and provides an insider’s account of the rebirth of Gretna football.